Hawaiʻi Island police continue to investigate the death of a 3-year-old boy, which occurred in the South Kohala District. On July 25, 2017, at 7:18 p.m., police and Hawaiʻi Fire Department personnel responded to a report of an unresponsive 3-year-old male toddler, identified as Fabian Garett-Garcia, who was within a Kamuela residence. Life-saving measures were performed on the toddler, who was transported to the North Hawaiʻi Community Hospital by medic personnel. He was pronounced deceased shortly after his arrival at the hospital. Detectives from the Area II Criminal Investigation Section responded to the scene and continued the investigation. On Feb. 22, 2018, detectives received the results of the autopsy performed on July 27, 2017. The pathologist determined the cause of death as blunt force trauma to the head and the manner of death is listed as undetermined. 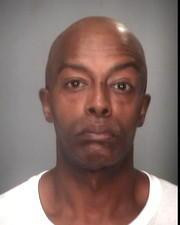 The case remains classified as a coroner’s inquest; detectives continue to investigate the incident. Police ask anyone with information regarding this investigation to contact Area II Criminal Investigation Section Detective Carrie Akina, via email at Carrie.Akina@hawaiicounty.gov or at (808) 326-4646, ext. 277. Hawaiʻi Island police are investigating an attempted murder after a police officer was shot in the Hawaiian Beaches subdivision in Lower Puna. At 10:22 p.m., Wednesday evening, Feb. 21, officers were called to a reported assault on Oio Street. As officers approached the suspect’s residence, a man at the residence fired a single gunshot at police, striking an officer in the lower extremities. The officer, a two-year member of the department, was taken to the Hilo Medical Center where he remains in stable condition. The department’s Special Response Team was on scene along with Crisis Negotiators who were attempting to communicate with the suspect. The suspect was taken into custody at 7 a.m.
Police ask that the public avoid North Puni Makai Loop which is closed between Ono and Ohiki Streets as the investigation continues. As is standard practice in any police-involved shooting, the police department’s Criminal Investigations Section will investigate the shooting, and the Office of Professional Standards will conduct an administrative investigation. 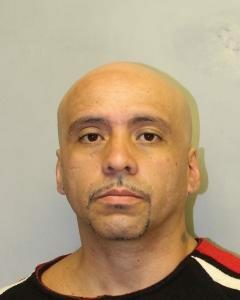 The Hawaiʻi Island Police Department has charged a 42-year-old Puna man in connection with a domestic violence related kidnapping incident. Timothy Wayne Torres was arrested by patrol officers on Saturday, Feb. 2, 2018, at 2:15 p.m., in Puna and later charged by detectives with two misdemeanor and one felony abuse of a family or household member, kidnapping and first degree terroristic threatening in connection with an incident reported on Saturday, January 20. Torres is being held at the Hilo cellblock in lieu of $55,000 bail pending his initial court appearance in South Hilo District Court scheduled for this afternoon, Monday, Feb. 5. Anyone who may have any information about this incident is asked to call Detective Matthew Kaaihue of the Juvenile Aid Section at (808) 961-8883 or Matthew.Kaaihue@hawaiicounty.gov. The Hawaiʻi Island Police Department is asking the publics help in identifying the person whose image was captured by store security in connection with a theft from a Downtown Hilo store. On Tuesday, Sept. 5, 2017, an adult male shoplifted an item from a Downtown Hilo Store. His image was captured by store security. 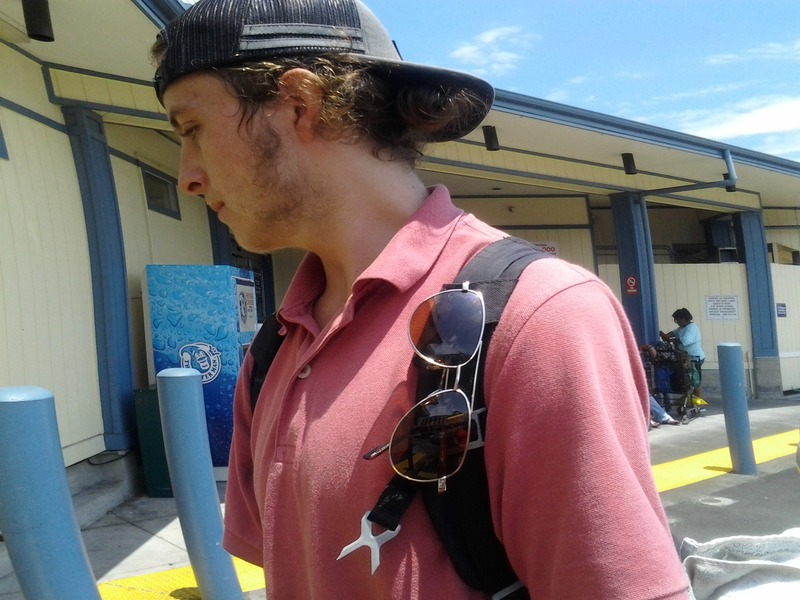 The male is described as being Caucasian, with fair complexion, brown wavy hair, wearing a black and gray baseball cap, pink T-shirt. Police ask anyone who knows the identity of this person in the photo to call the police department’s non-emergency line at (808) 935-3311 or Officer Alric Dalere at (808) 961-2213.